Development of innovative technology platforms for the market. Duosystem’s solutions allow better management of the priority-dispatch processes by optimizing resources. Production of quality and leading solutions. 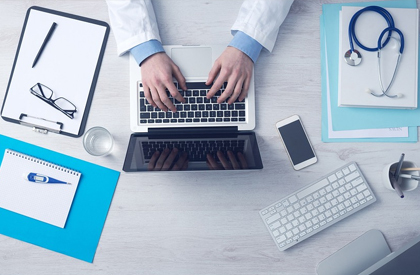 Duosystem’s platform ensures more efficiency in the decision-making processes and control of healthcare units. Continuous modernization of technological processes. Duosystem is focused on expanding services by adopting a broad concept of integrated healthcare. Duosystem is a technology company specialized in health intelligence and innovation and developer of a pioneering operating platform currently used by SUS priority-dispatch centers in Sao Paulo, Goias and Mato Grosso do Sul. 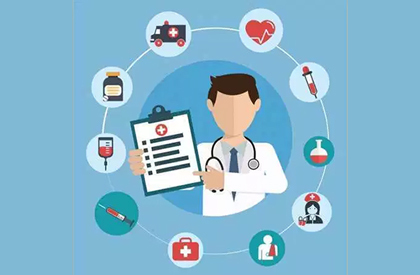 Founded in 2006, Duosystem has operated heavily in the market with a system that allows healthcare units to maintain real-time contact with physicians and technicians of the bed-management center and is expanding its coverage to include the international and private markets. They allow for the monitoring and dispatch of urgent care, outpatient care, beds, and pre-hospital service. They facilitate real-time communication between healthcare units and the priority-dispatch center. They provide reports on the dispatch-process management. They help monitor the indicators of resources made available by the healthcare units. They promote preventive operations regarding data security and storage. They ensure a system available on a 24/7 basis. The pre-hospital dispatch module is used to inform the operational conditions of the urgent- and emergency-care reference units by updating the resources recorded. The solution allows for the most appropriate decision making for referral of the patients aided by the Mobile Emergency Care Service (Samu). The urgent-care dispatch module ensures the management and monitoring of urgent-medical-care calls, thus allowing the priority-dispatch center to assess the situation and interact with the calling and responding units. Through the system, it is possible to find the most appropriate unit to meet the patient’s needs. The bed-management module facilitates monitoring and managing the use of hospital beds against issuance of an Authorization for Hospital Admission (AIH) or not, pursuant to the rules established by the Ministry of Health. The platform produces hospital-census reports and indicators. 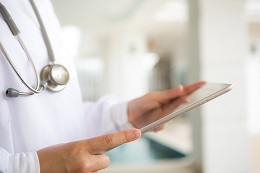 The outpatient-care management module allows for the scheduling and management of outpatient appointments, exams, and procedures according to the quotas and flows agreed between the manager and the calling and responding units. The solution facilitates tracking the primary loss and absenteeism. The contract, agreement, and program management module allows for the monitoring, tracking, and evaluation of contracts, agreements or programs by establishing indicators, goals, output, and economic and financial data. The tool also produces reports and charts. The best instrument for consulting medical-priority dispatches geared to healthcare professionals and patients. Prompt monitoring and information updating. Prevention through communication. Check here news and information about Duosystem, a company specialized in health intelligence and innovation. (Português) Governo do Estado de SP anunciou a ampliação do programa para mais quatro regiões do Estado a partir do mês de abril deste ano. (Português) Ferramentas voltadas à gestão de contratos, convênios e programas auxiliam no planejamento estratégico e melhor tomada de decisão. (Português) Unidade de alta resolutividade completou um ano de funcionamento, ultrapassando metas de consultas, exames e procedimentos. (Português) O sistema operacional inovador desenvolvido pela Duosystem para a Central de Regulação de Ofertas de Serviços de Saúde de SP foi destaque em matéria do portal G1/São Carlos. (Português) Sistema da Duosystem possibilitou nos últimos 5 anos, a marcação de 30.5 milhões de consultas e 18.3 milhões de exames e procedimentos nos AMEs de SP. (Português) Plataforma operacional da Duosystem já ofertada à CROSS, também será utilizada para agilizar o diagnóstico e tratamento de pacientes na rede pública de saúde. (Português) Na matéria, o Complexo ressaltou a importância da tecnologia fornecida pela Duosystem, que auxilia na unificação da Regulação do Acesso no estado de Goiás. (Português) A modernização dos sistemas de tecnologia de informação no setor da Saúde tem proporcionado avanços significativos na gestão dos recursos disponíveis no SUS. (Português) A utilização da Tecnologia da Informação na área da saúde tem permitido, no Brasil, agilizar e a proporcionar mais inteligência nos atendimentos pelo SUS (Sistema Único de Saúde). (Português) João Paulo Campi, diretor-presidente da Duosystem comenta o protagonismo e eficiência do processo de regulação na gestão dos atendimentos no Sistema Único de Saúde (SUS). (Português) Atenta às iniciativas do mercado, a Duosystem lançou recentemente o Duo Access, aplicativo destinado a pacientes, médicos e demais profissionais de saúde. (Português) Softwares desenvolvidos para dispositivos móveis facilitam a comunicação no processo de regulação, posicionando o paciente no centro do negócio. (Português) Sistema ofertado pela Duosystem para a informatização da Central de Regulação do SUS em Goiás, está garantindo mais eficiência nos atendimentos prestados aos cidadãos. (Português) Em 2018, a plataforma da Duosystem foi utilizada para intermediar a marcação de 10,3 milhões de consultas médicas e 6,9 milhões de exames em SP. (Português) A companhia também trabalha continuamente no desenvolvimento de produtos inovadores que otimizam às relações na área da saúde e regulação. (Português) A solução permite o apoio, suporte e gerenciamento da operacionalização de ações de regulação do acesso ao Sistema Único de Saúde (SUS) na região. A report produced by Duosystem was highlighted in an article published on Infomoney portal. The company made the headline in a portal Terra´s publication. The use of Duosystem’s technology platform in the state bed-management center resulted in 38,000 calls fulfilled from April to December last year and 56.4 thousand this year against 9.4 thousand in all of 2016, when dispatches were operated through a fax-based service. 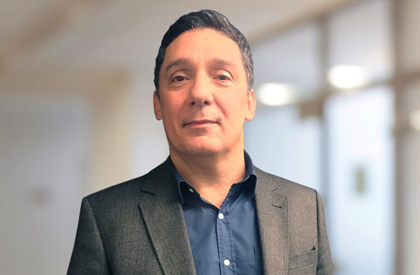 His mission is to expand the businesses of the Sao Paulo-based company specialized in health intelligence and innovation, which developed a pioneering technological platform. 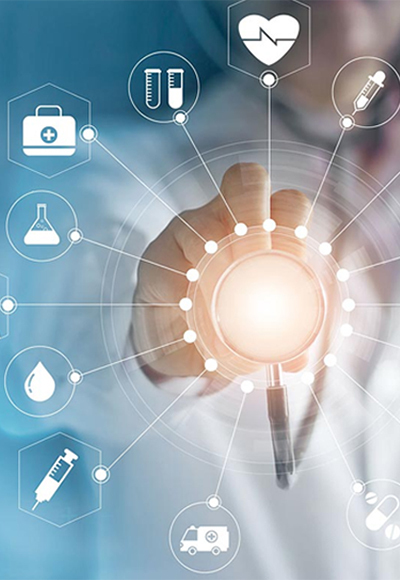 Specialized in health intelligence, the company developed a pioneering medical priority-dispatch-system platform and is already operational in the states of Sao Paulo, Mato Grosso do Sul, and Rio de Janeiro. Currently, it has adopted new strategies aimed at its service expansion. 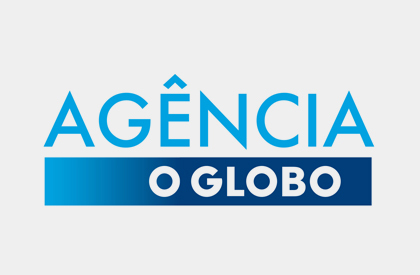 Duosystem under the spotlight in a publication of Agência O Globo. A report produced by Duosystem was highlighted in an article published on Exame magazine portal. 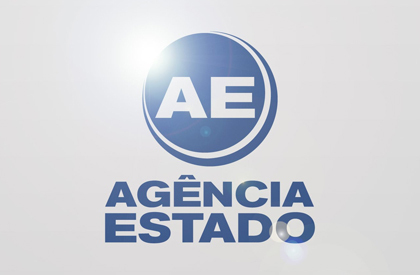 Publication of Agência Estado addresses the need to use information technology in healthcare. We have strategically-located offices staffed with highly qualified and trained teams. Duosystem is a technology-benchmark company specialized in health intelligence and innovation. Playing a leading role and delivering efficiency, it offers medical management and priority-dispatch solutions for public or private customers focusing primarily on the patient. 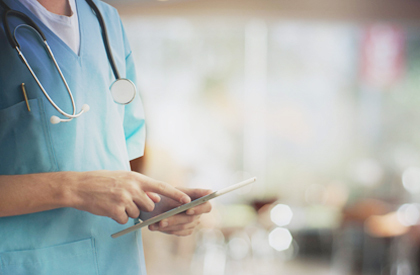 Currently, the bed-management center of the Unified Health System (SUS) in the states of Sao Paulo, Goias and Mato Grosso do Sul are some of the units that have already been employing Duosystem’s technology platform. 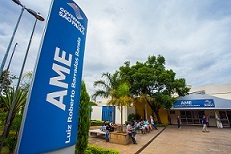 The company is continuously expanding its operations to new Brazilian states and municipalities and to other countries as well. © 2018 Duosystem. All rights reserved. By using the information contained in our website, the user automatically agrees to abide by the terms and conditions set forth in this “Term of Use.” This website is intended for those interested in learning more about Duosystem. The material included in our website is published for informational purposes. All texts, charts, user interfaces, trademarks, logos, photographs among other intellectual works on our website are owned, controlled or licensed by Duosystem and are protected by copyright and trademark laws among other intellectual-property laws. The informational texts written by Duosystem’s staff members and disseminated through this website are the sole responsibility of their respective authors. Duosystem shall not be held liable for the information published on other websites whose links appear on this website. Duosystem shall not be held liable to any person for any loss, damage, cost, or expense resulting from any error, omission, or change in the information provided herein, nor for any delays, inaccuracies, errors, or interruptions caused by these events as a result of any information given through the pages of Duosystem’s website. Any information sent to Duosystem by the e-mail available on the website will not be treated as confidential by the company’s employees. Resumes sent through the register available on our website will be forwarded to our Human Resources department and can only be consulted by Duosystem. Reproduction or retransmission of the content of this website is prohibited, except with the prior and express consent of Duosystem. Any information forwarded by users of this website will be protected according to strict confidentiality standards and only used for the purposes to which they were sent. Personal information given by those who visit our website or fill in any contact registration record will not be disclosed to third parties who are not Duosystem’s employees. Our website contains links to other websites whose privacy policies are not Duosystem’s responsibility.